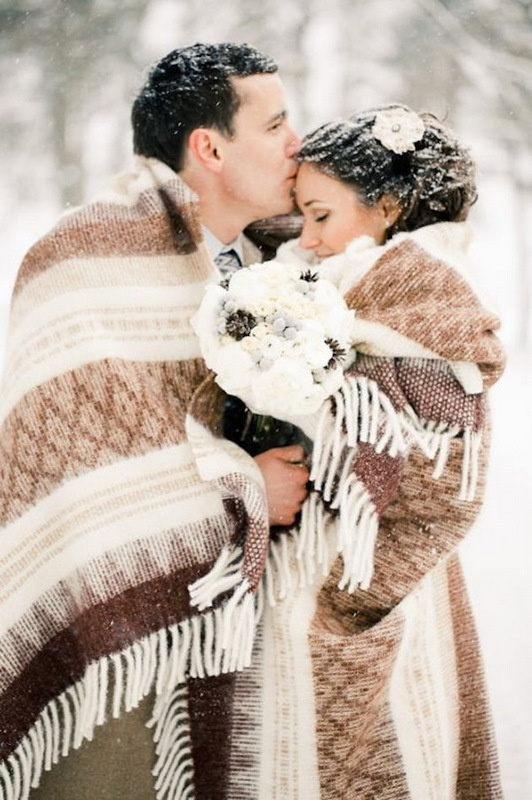 I cannot deny that winter is the most romantic time of a year although my favorite season is fall. 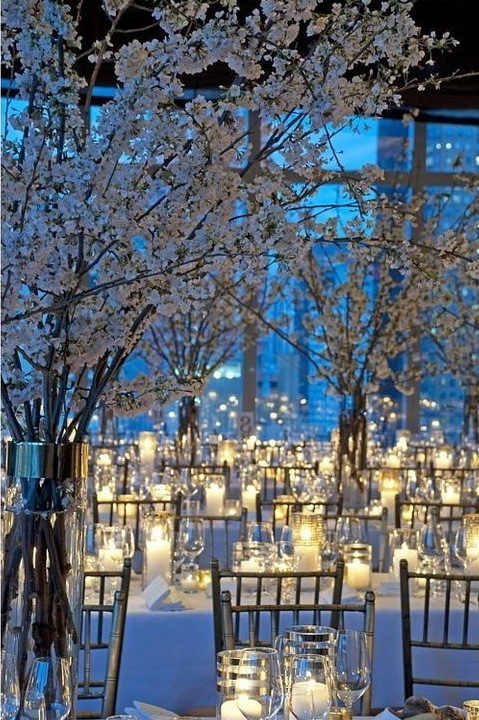 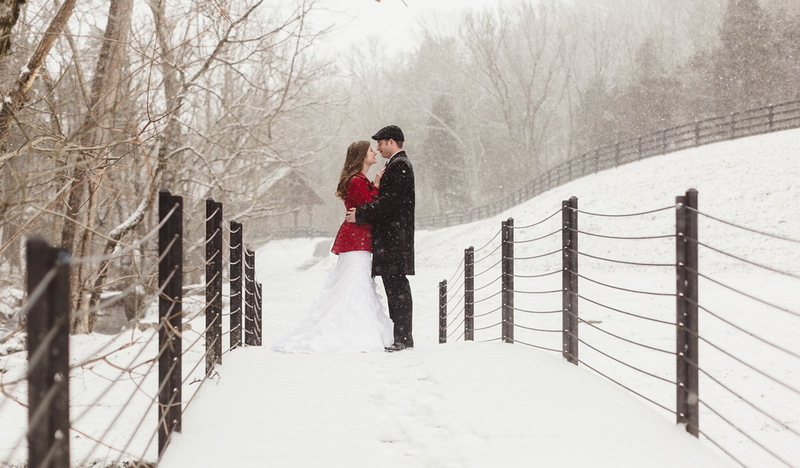 Filled with pretty snowflake, festive décor and hot drinks, winter is a special season for your wedding. 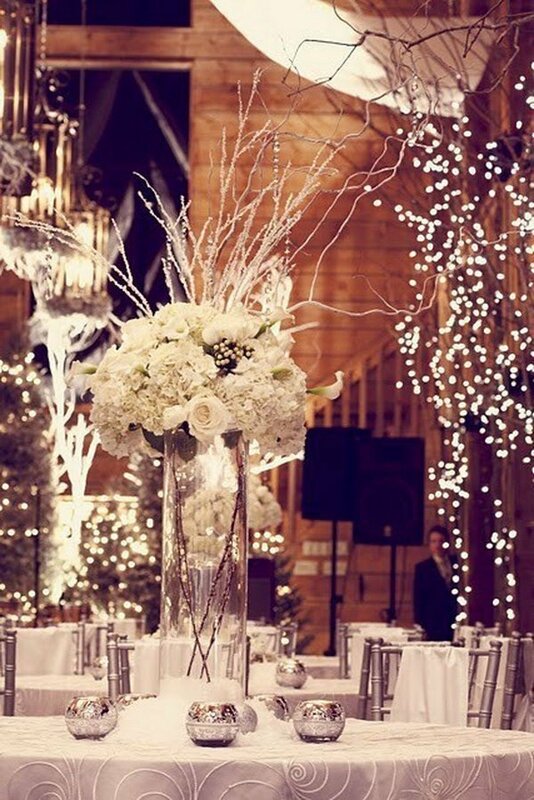 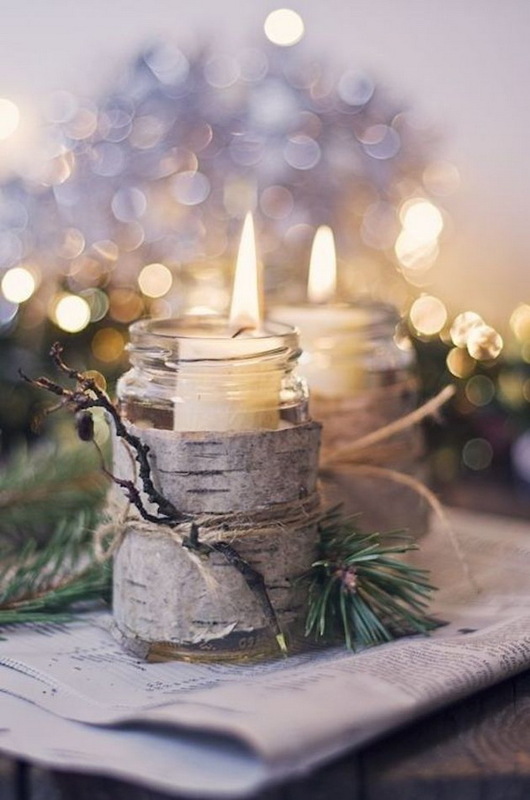 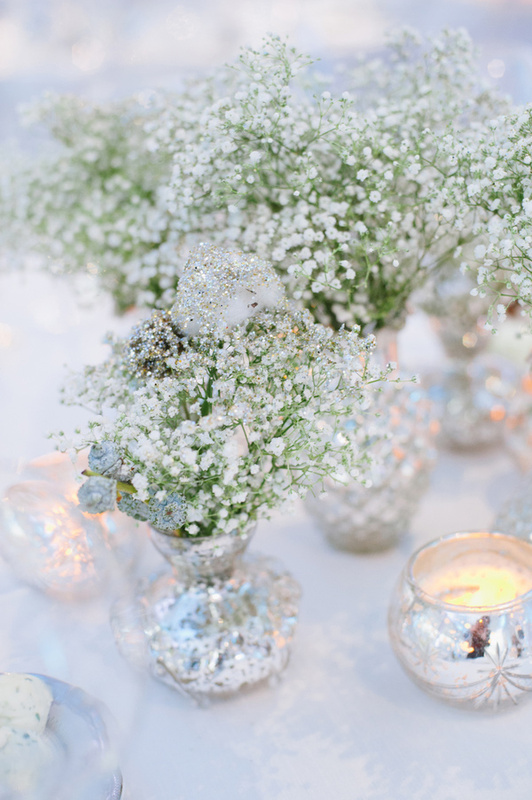 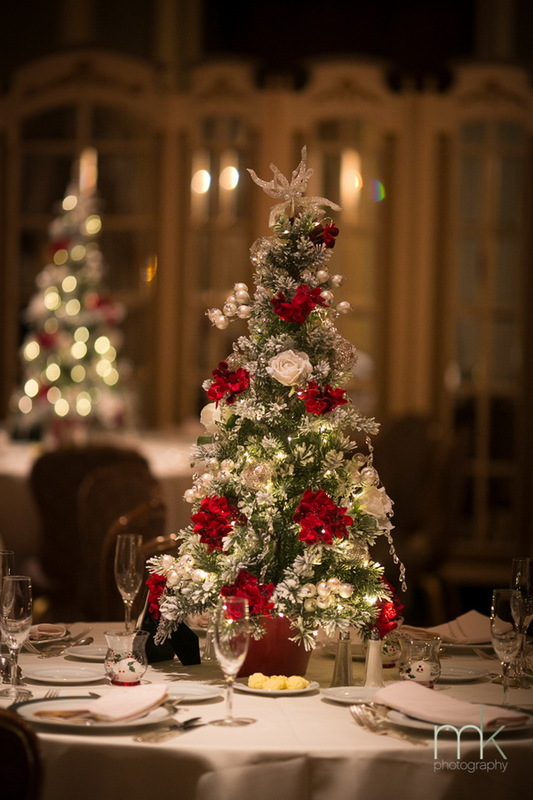 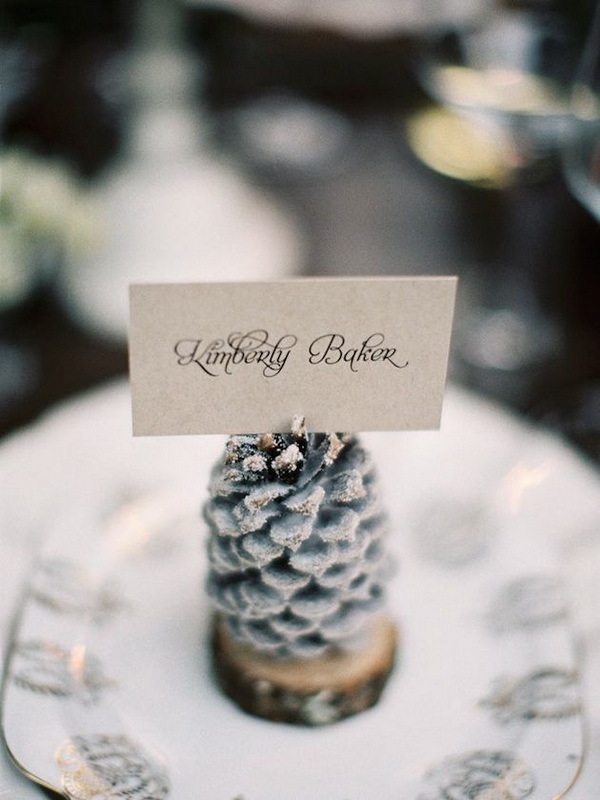 Winter weddings can be full of festive decoration with sparkling Christmas balls, red and green wedding attire and snowy centerpieces or be decorated only with white details, baby’s breath and pinecones. 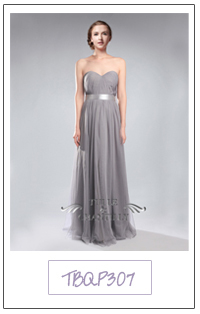 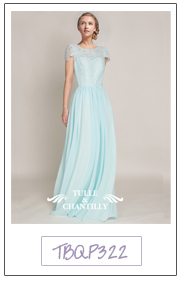 No matter which style you choose, you will get quite much inspiration from this elegant season. 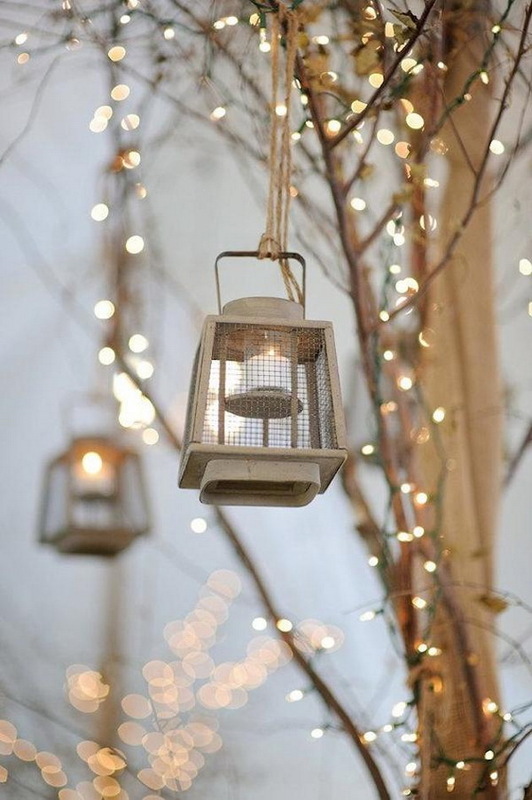 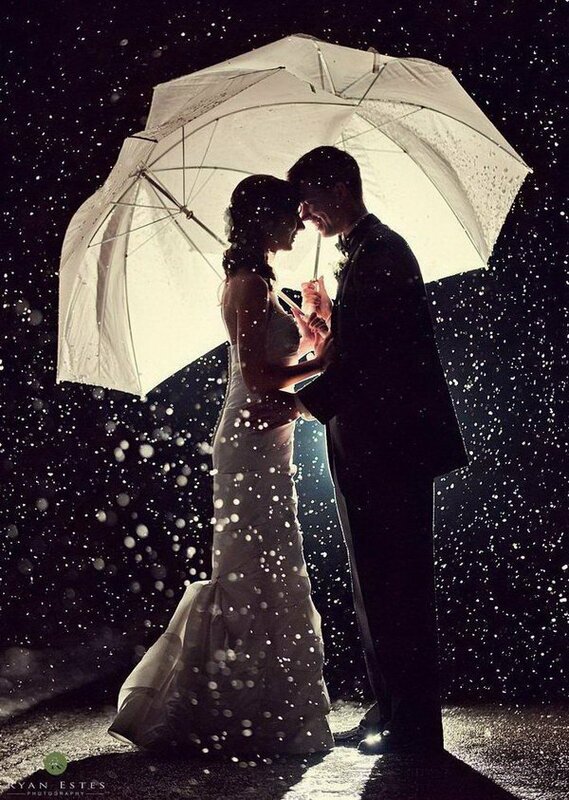 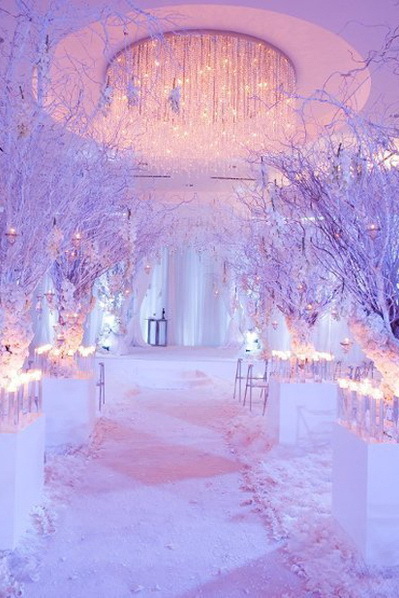 So just follow us to find more winter wedding ideas for this year and inspire your own wedding ceremony. 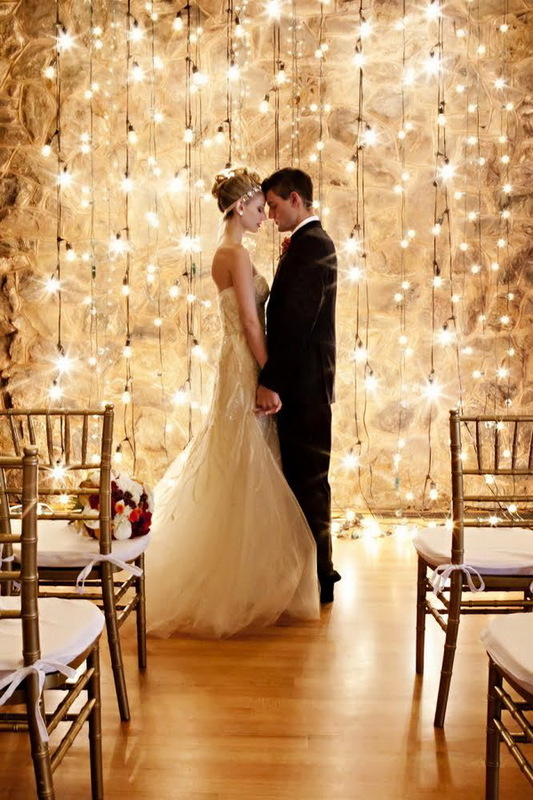 Couples want their wedding to be special and reflect their tastes. 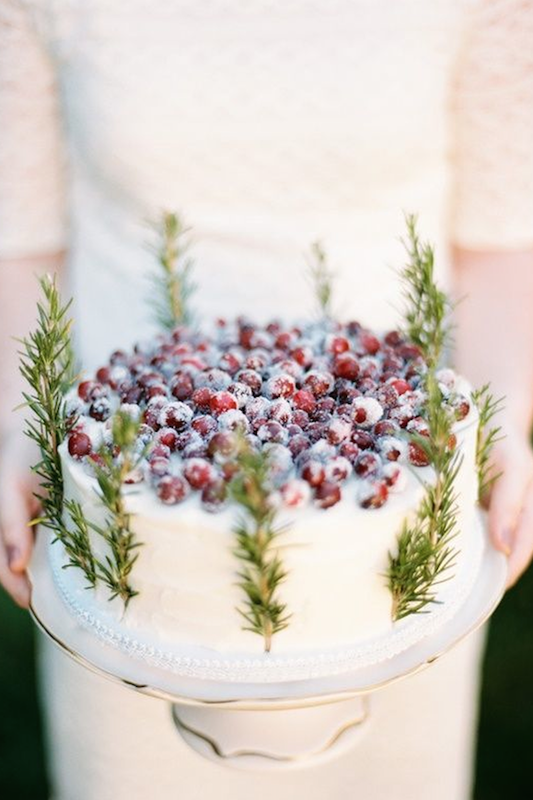 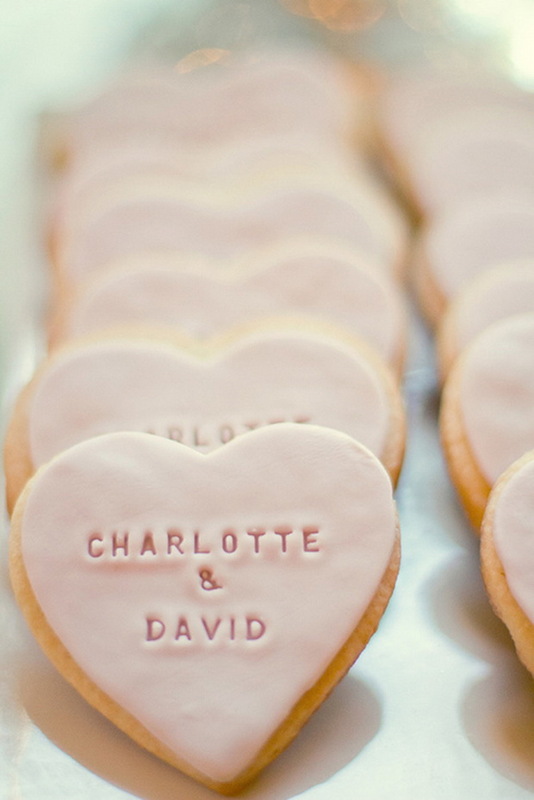 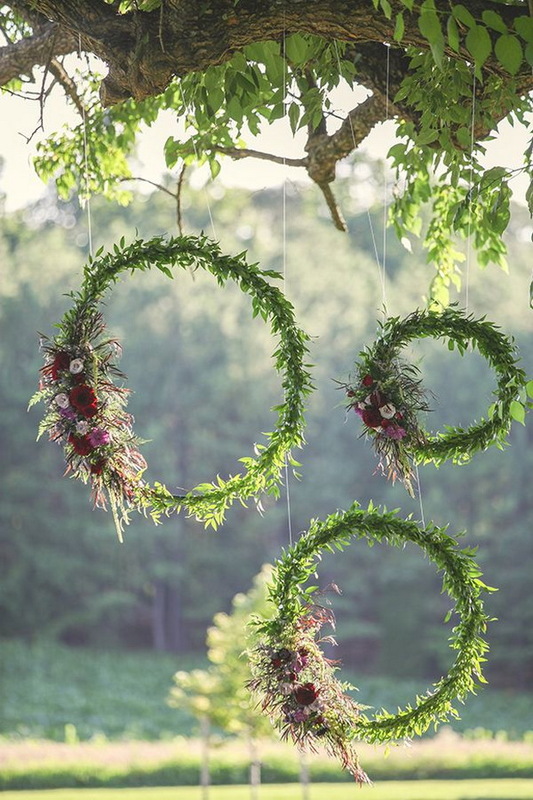 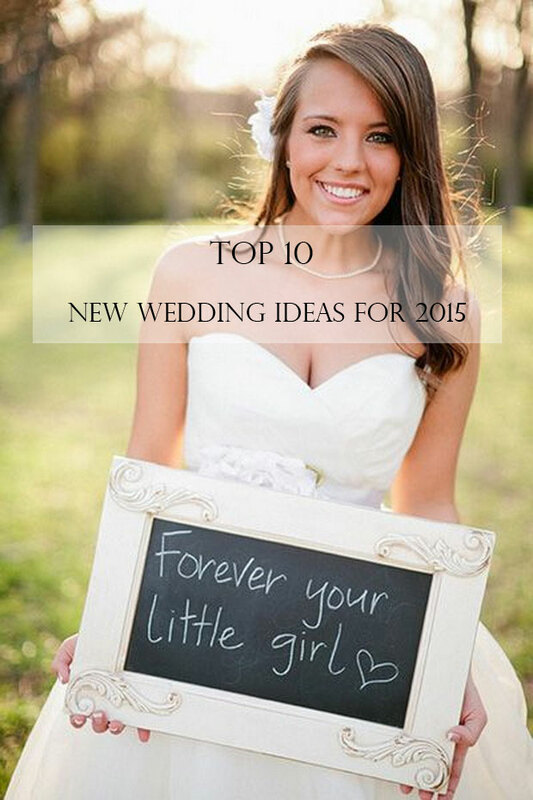 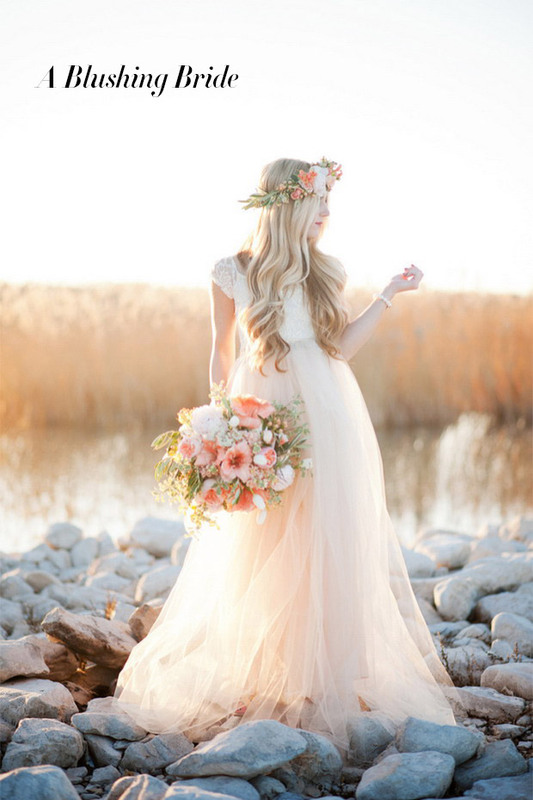 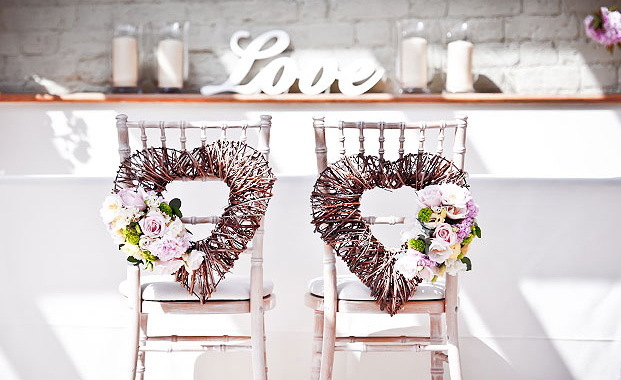 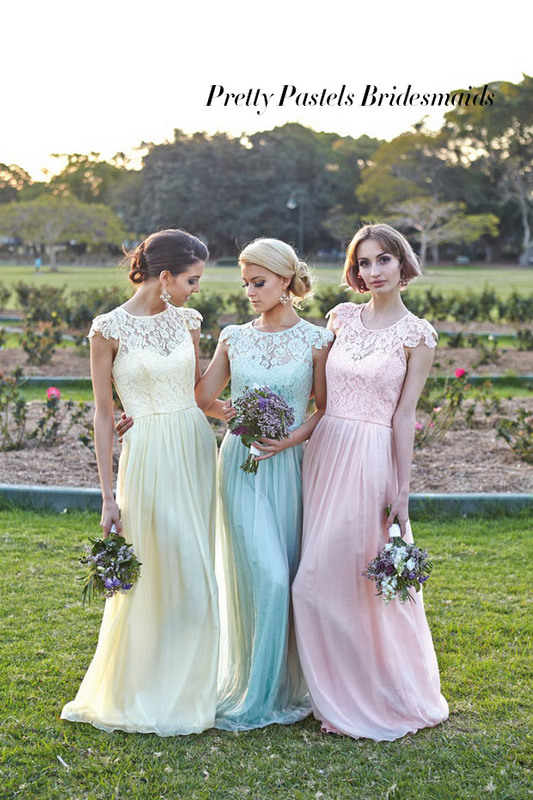 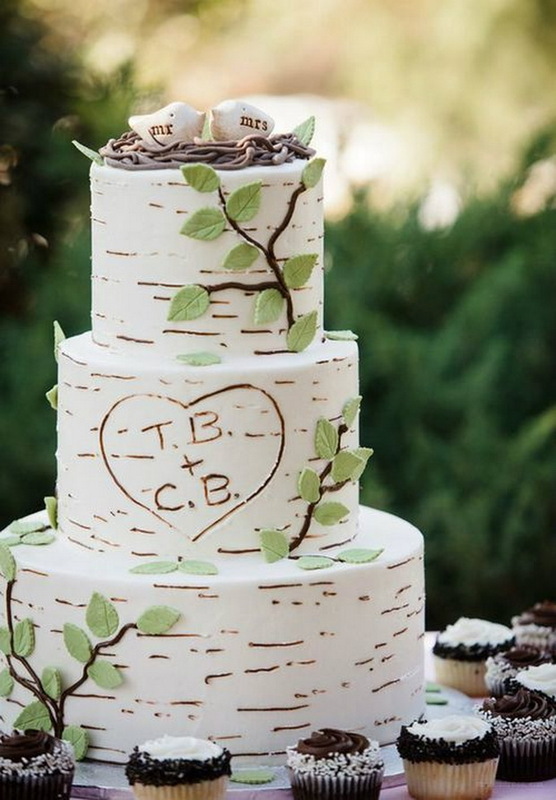 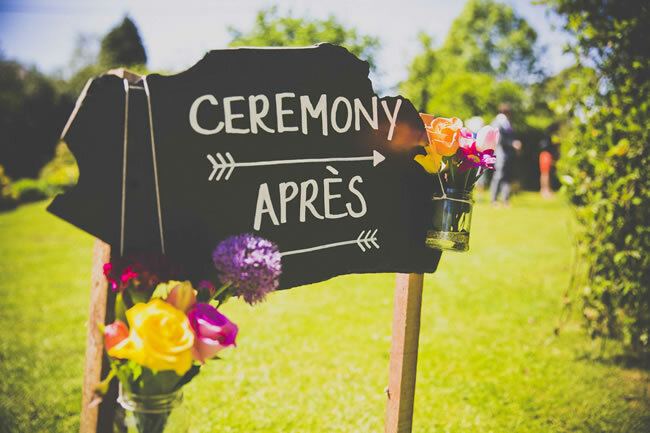 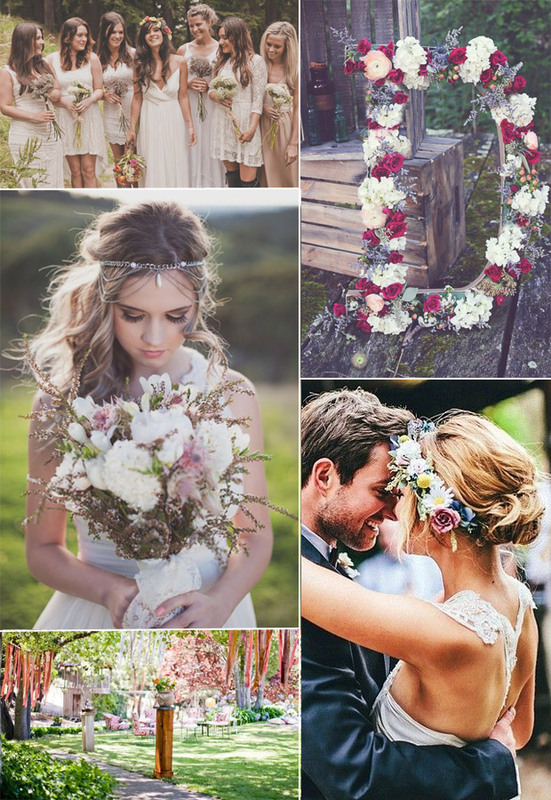 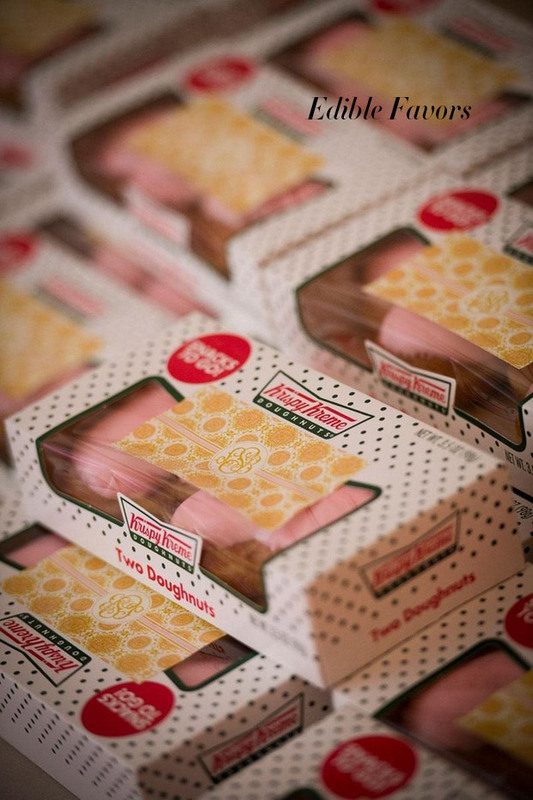 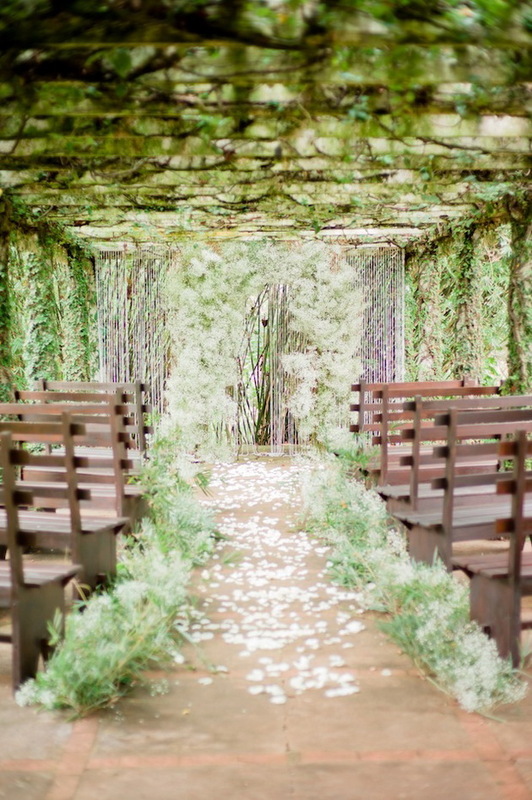 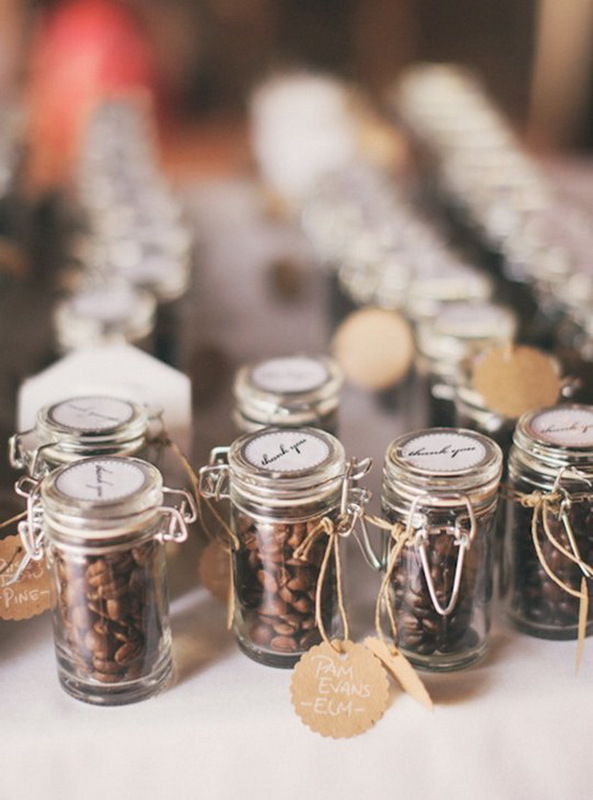 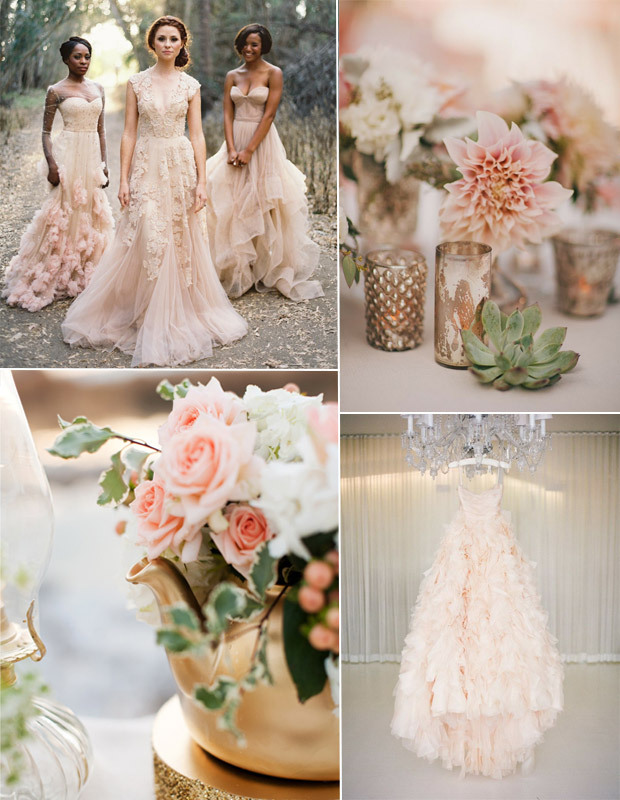 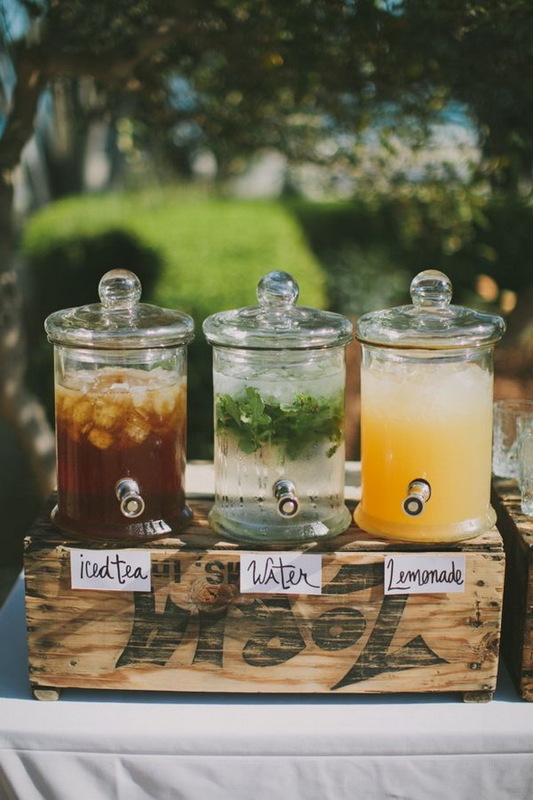 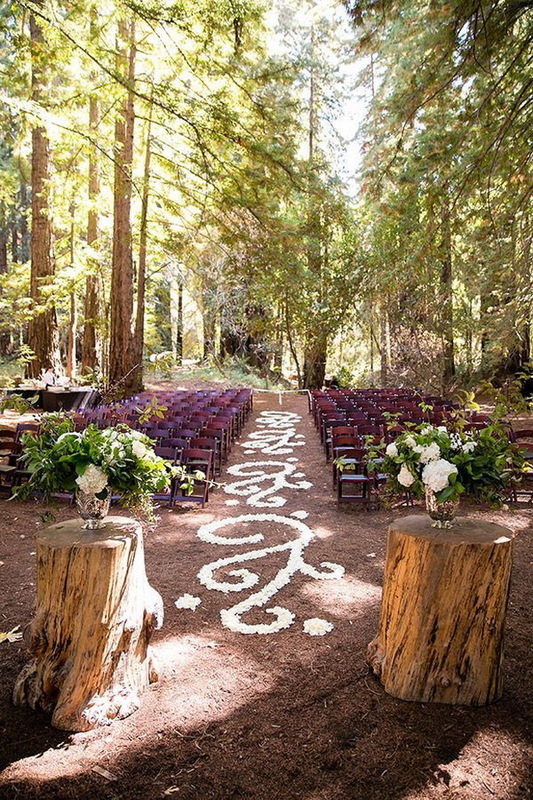 So here are top 10 new noteworthy wedding ideas for us to keep eyes on this year. 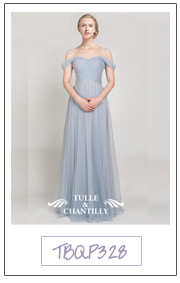 Yes they are back, we didn’t think we’d see this day again, but I have to admit, there’s something very alluring about this formality. 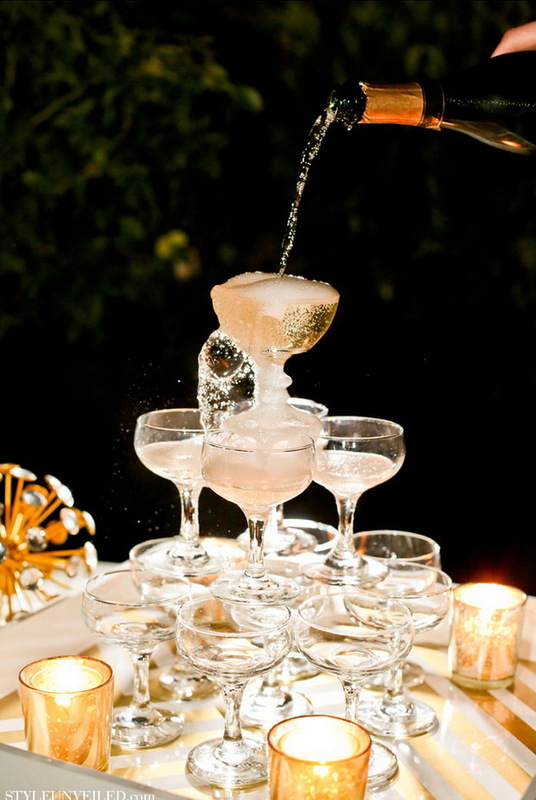 For something a little different why not choose a different cocktail or even have mixed drinks on offer in this extravagant tower of drinks. 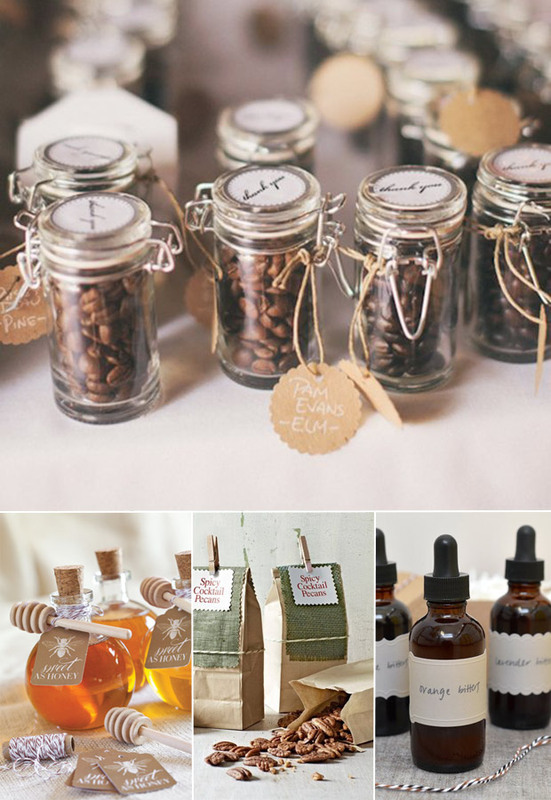 Yes we have been discussing the uprise of edible favors for a while and this year will see a massive influx of brides and grooms choosing to please guests with a varying range of consumable gifts that will leave your nearest and dearest suitably happy. 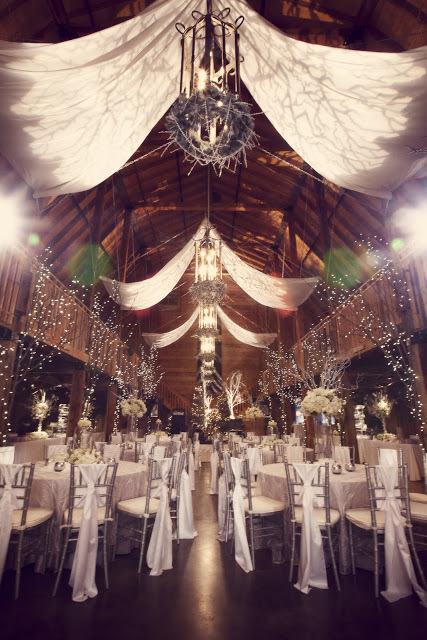 It’s an era that had your dad dancing, so why not reintroduce this music at your wedding. 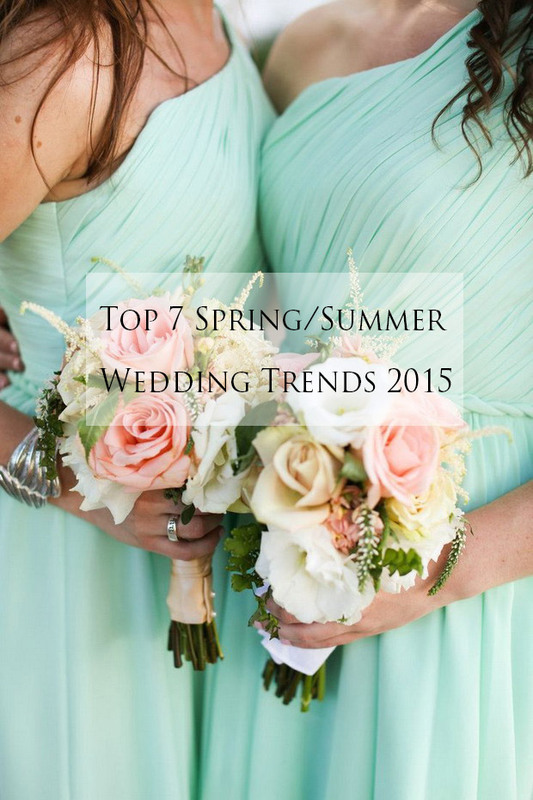 Couples are looking for something that will get guest up and moving and the upbeat seventies does just that. 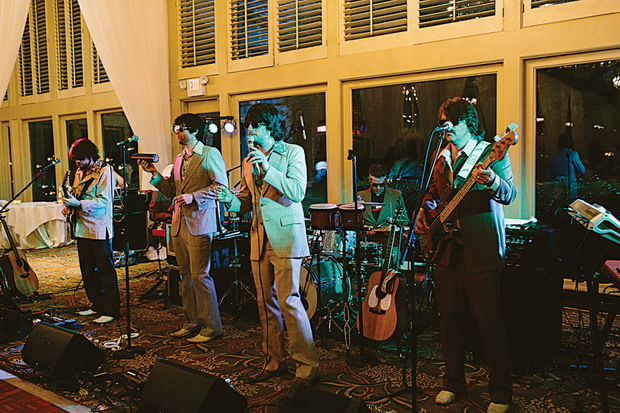 Why not also prepare some seventies themed dress-up props to enlighten spirits even more. 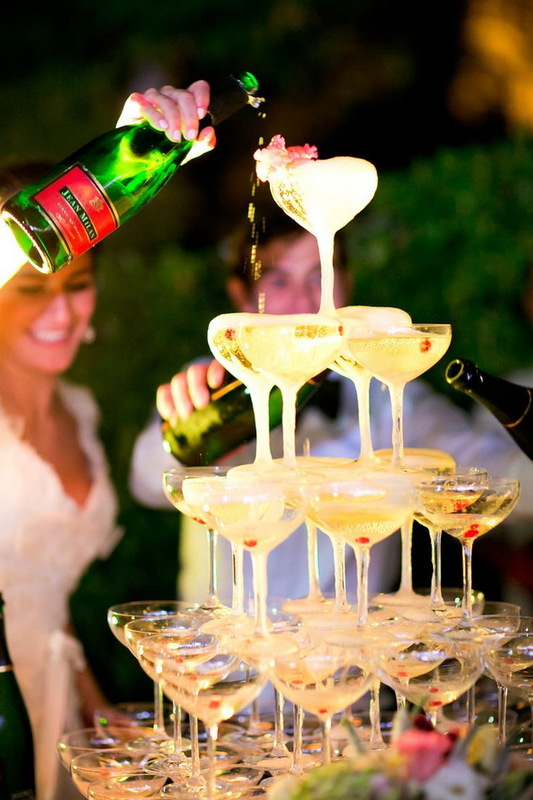 Thanks to the likes of Downton Abbey and Royal family, afternoon and charming afternoon parties are all the rage. 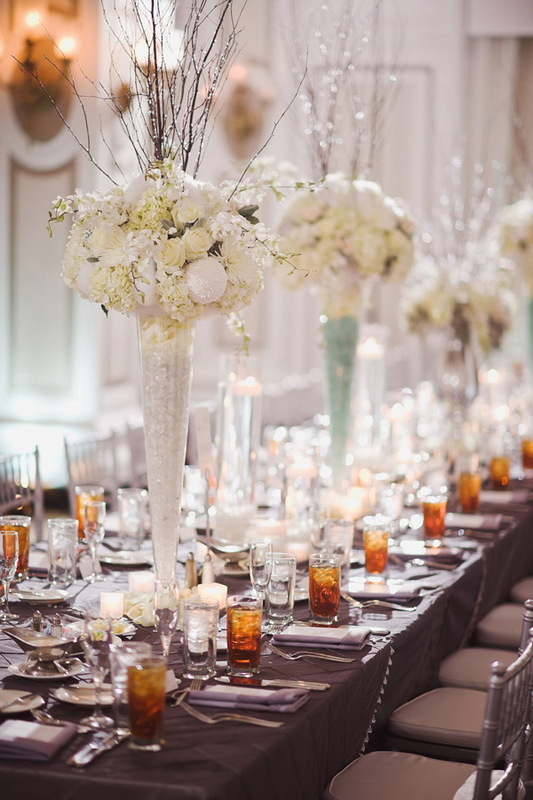 This look is fairly easy to recreate with vintage floral linens and pretty garlands just about everywhere including a lavish table runner. 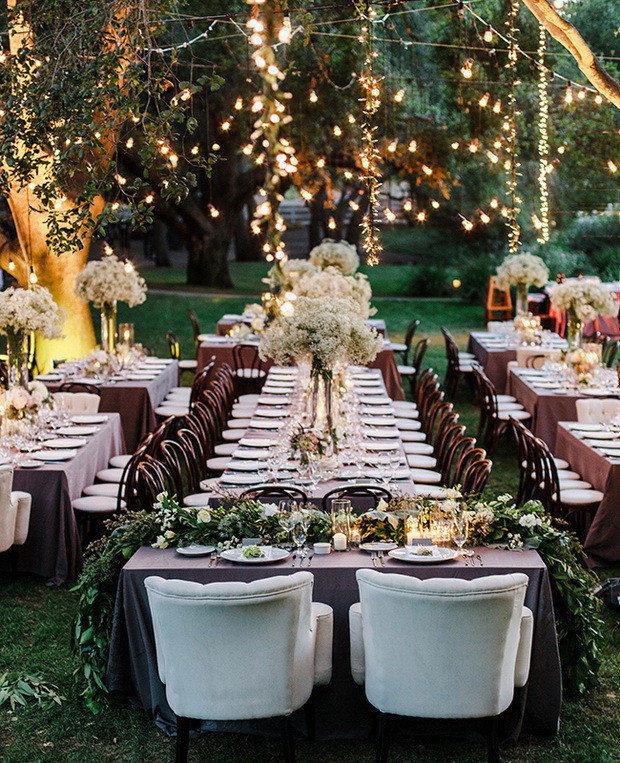 Plus you cannot beat a wee bit of Al fresco dining, just don’t ask for British weather too. 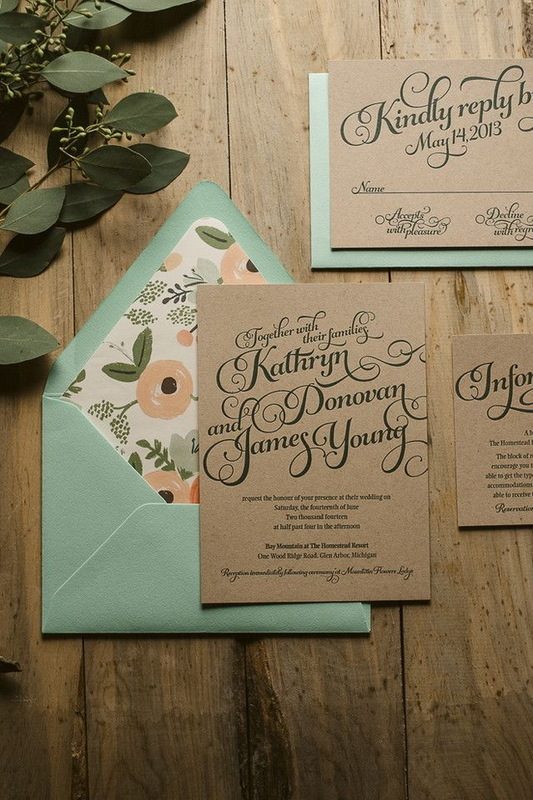 This year invitations just got a whole lot more complicated! 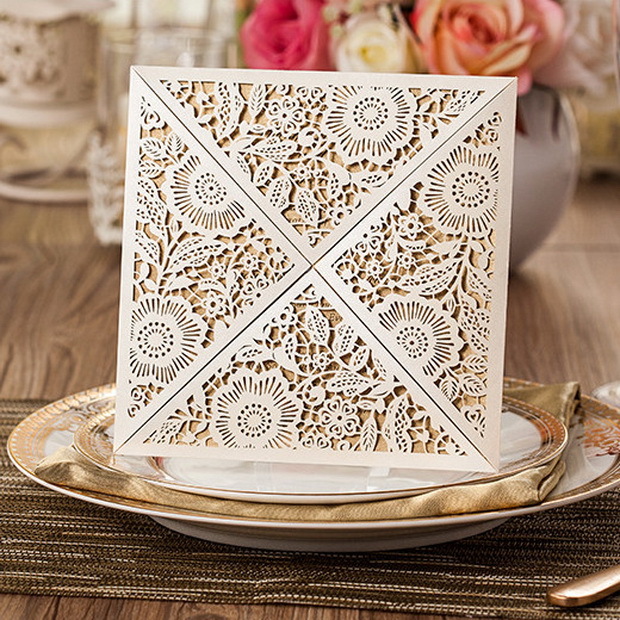 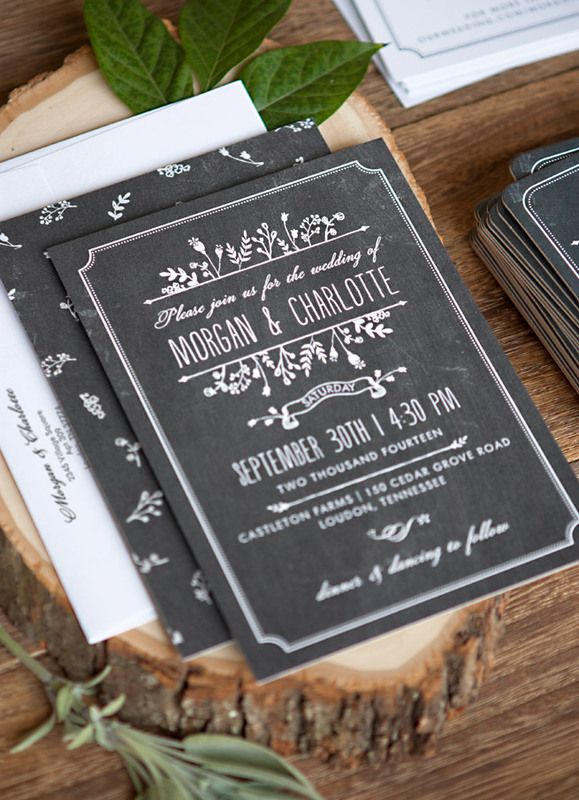 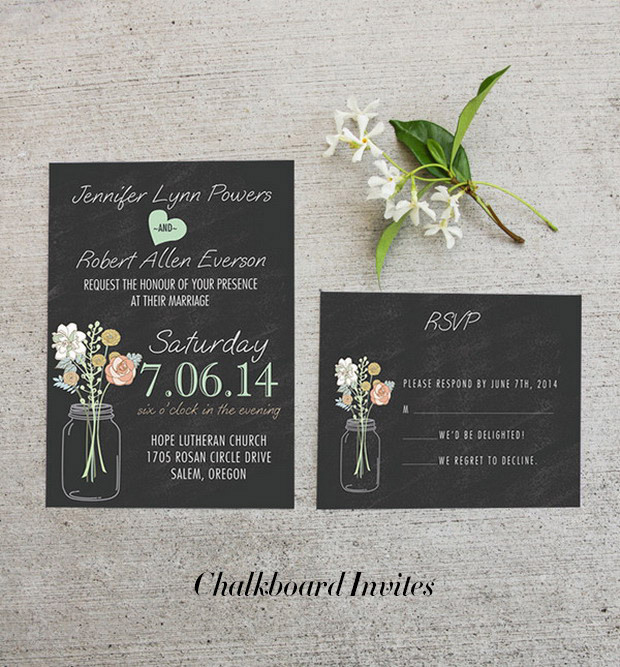 Brides and designers are focused on the details and what makes each invitation special and unique. 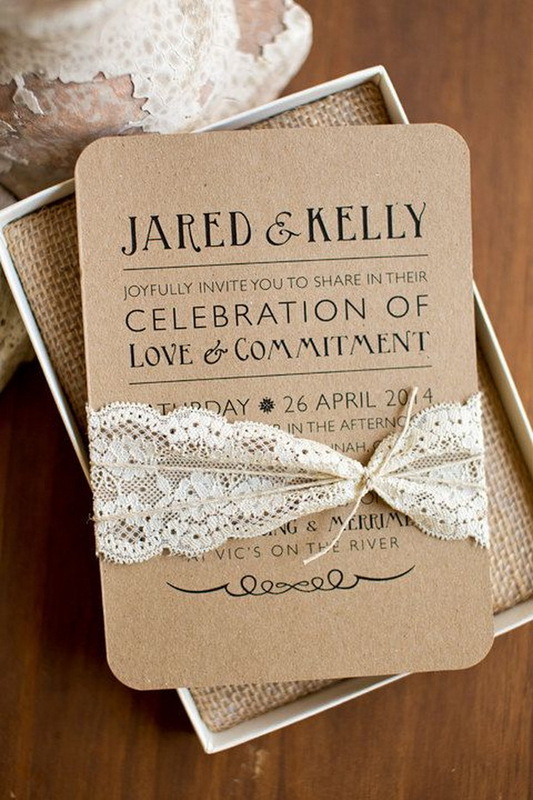 Prepare to see initiations wrapped in leather, lace, baker’s twine, ribbon and whatever peeps can get their hands on. 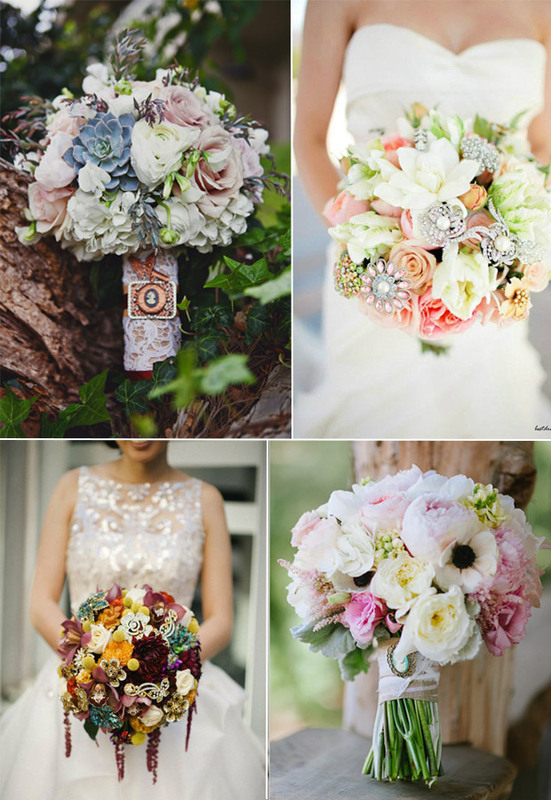 Decorated in gems, buttons, crystal studs and even dried flowers. 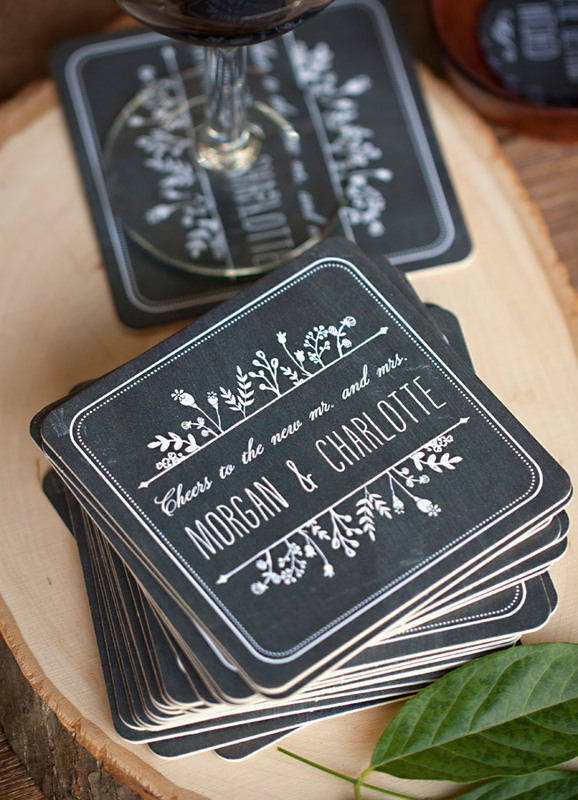 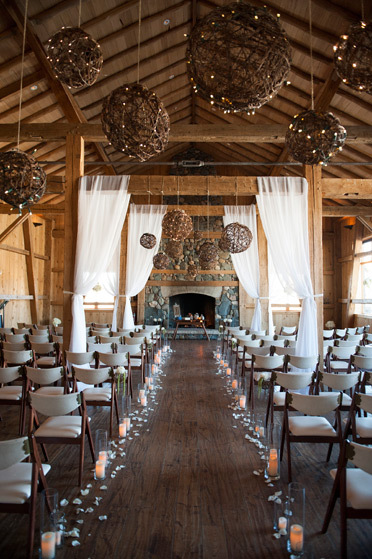 We love rustic ranch weddings this year with a scene of leather accents, from napkin rolls to small place cards. 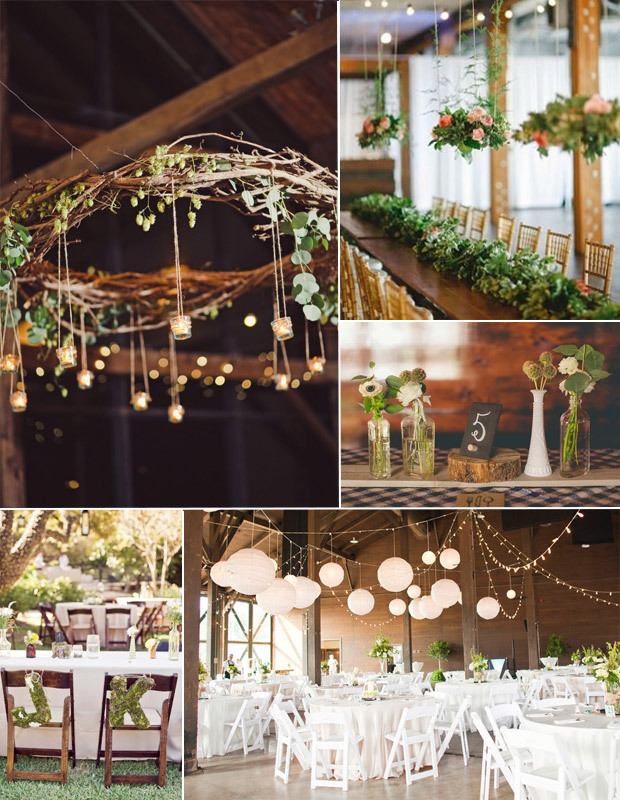 The wedding will have a relaxed and fun vibe where guests can almost serve themselves with little goodies that couples will prepare, such as mixer tables and authentic Western finger foods. 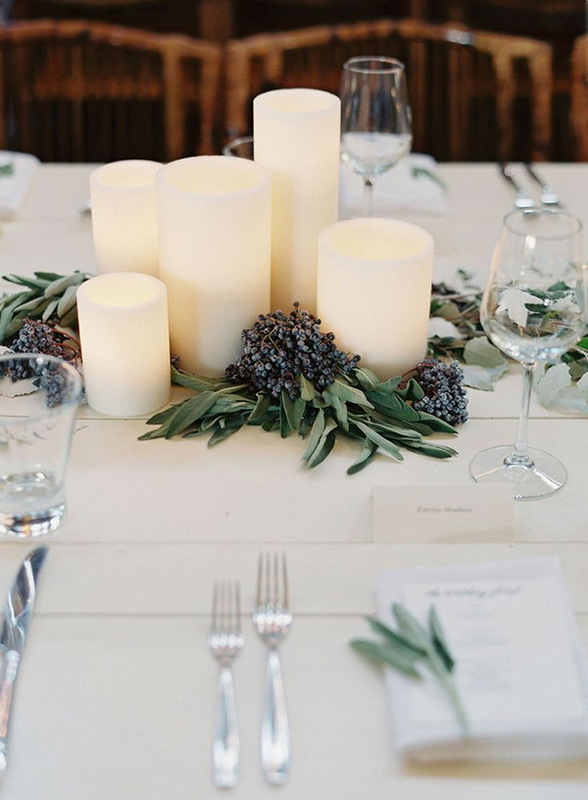 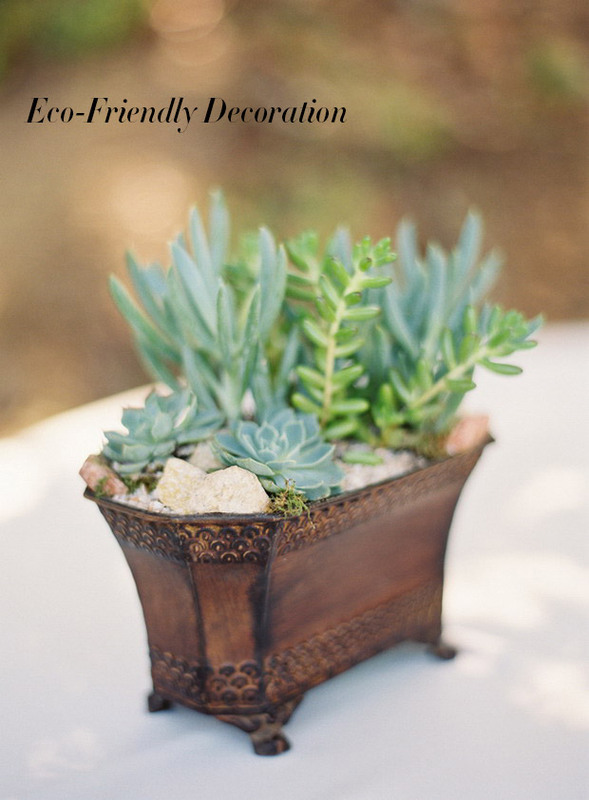 We all want a little more green in our lives and to represent our eco friendly voice brides are playing with herbs and plants to create fancy table runners and even frame menus and chairs. 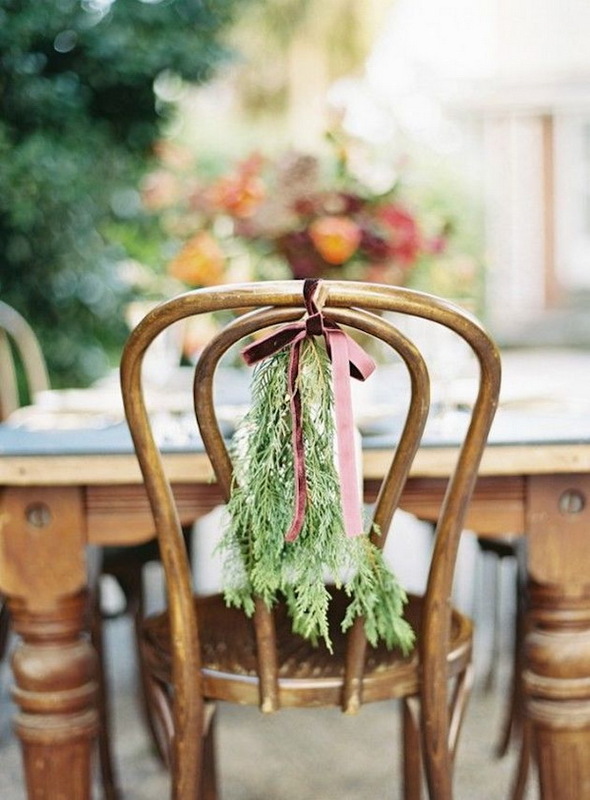 Try Rosemary and Mint for both edible and beautiful decorations. 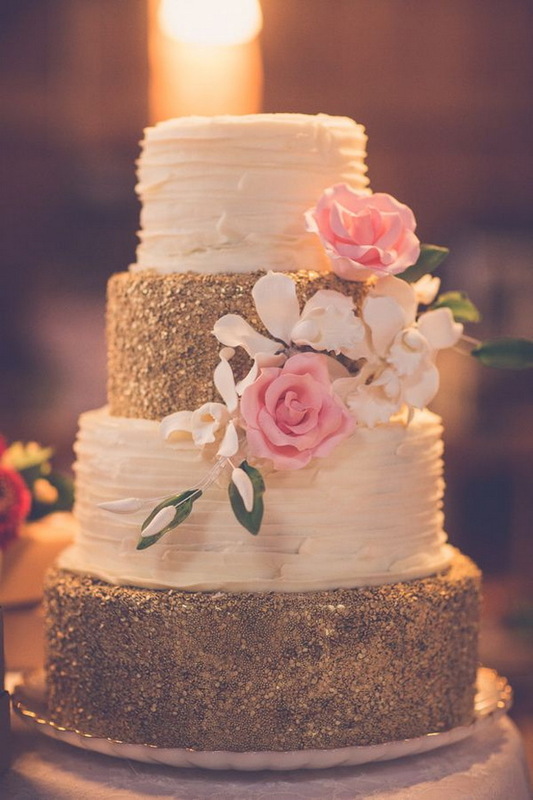 Last year it was going back to classic standards and minimal white cakes, but this year we are going for texture and more texture from wooden, etched, metallic gold foiling, lace like textures and simple stripes, these are the key in the cake world this year. 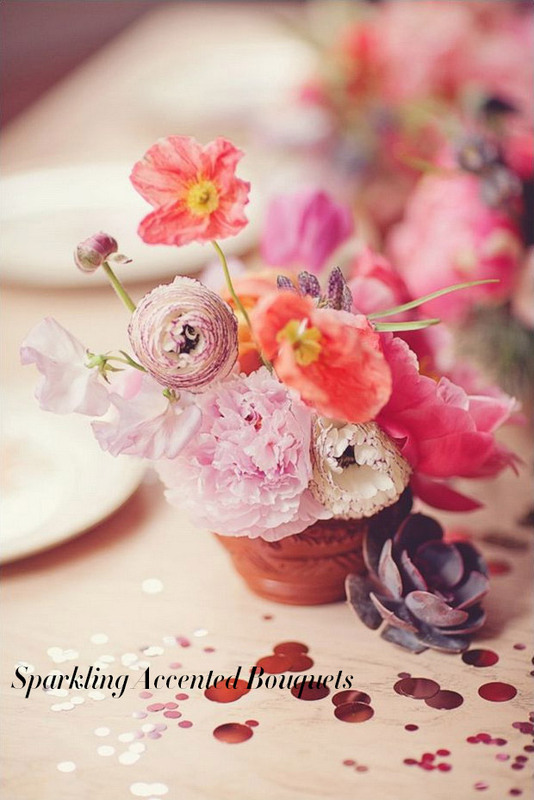 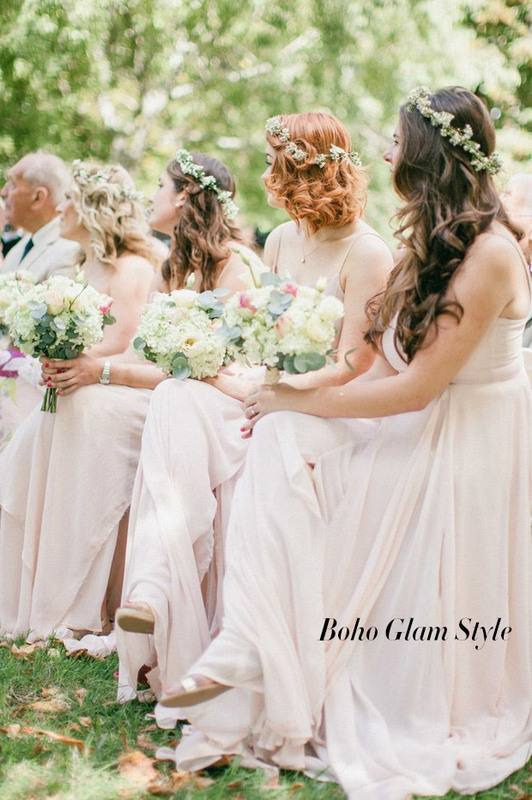 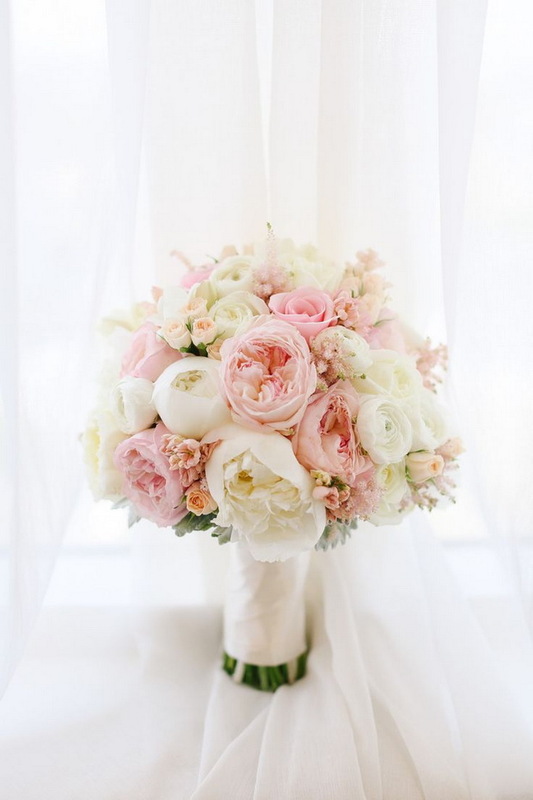 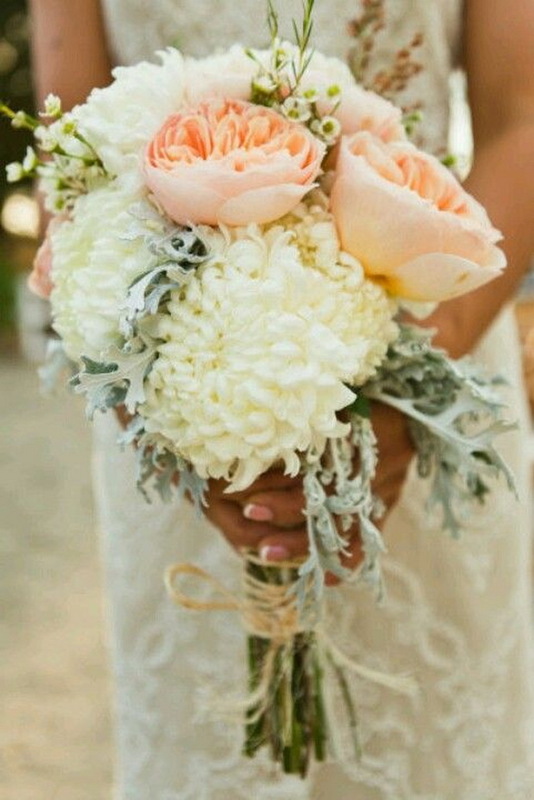 English roses, peonies, hydrangeas, dahlias and ranunculus remain favorites amongst brides this year. 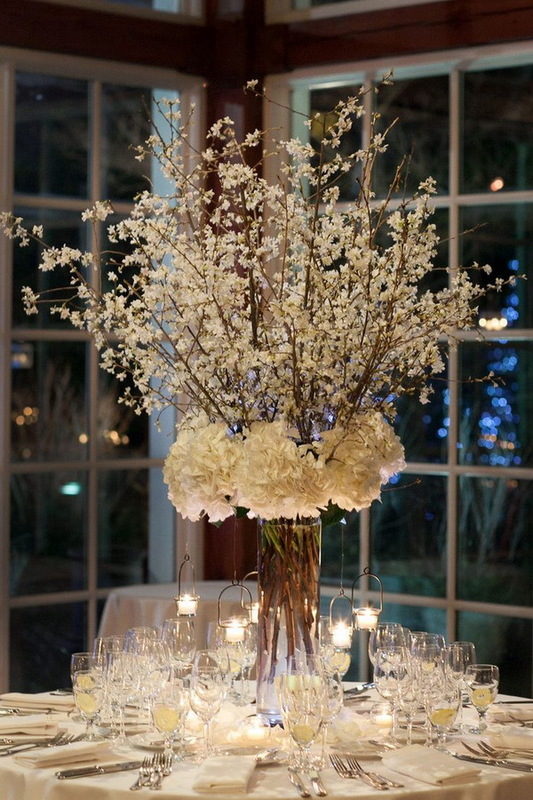 Reason been they are all dramatic, full blooms that really fill out a bouquet or decorate a table with ease. 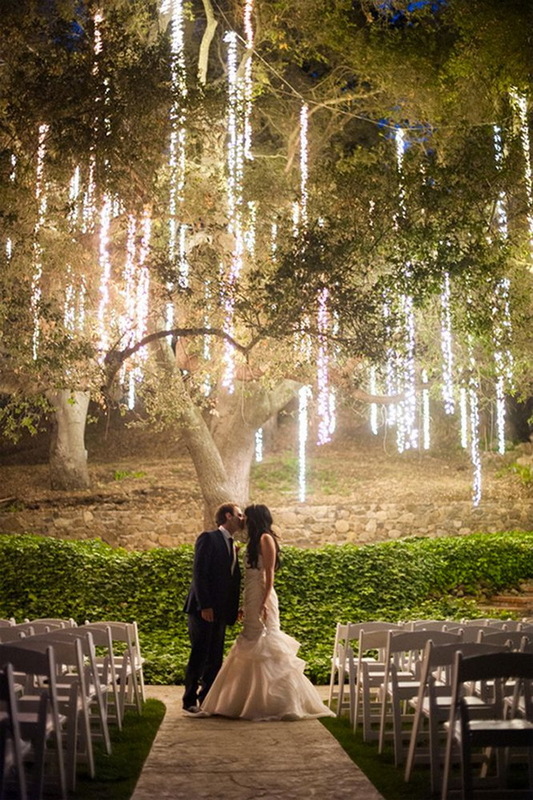 They are bright and yet romantic and it’s easy to see why they remain popular. 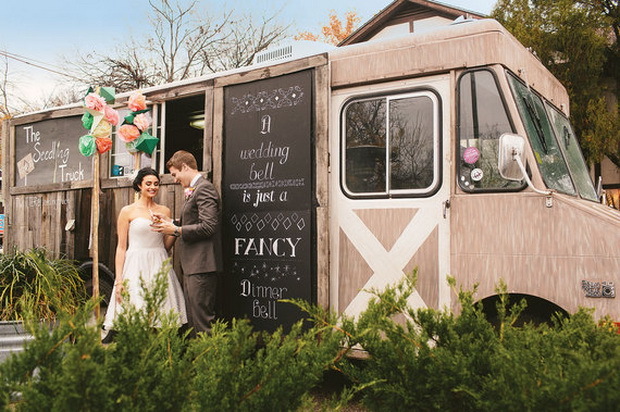 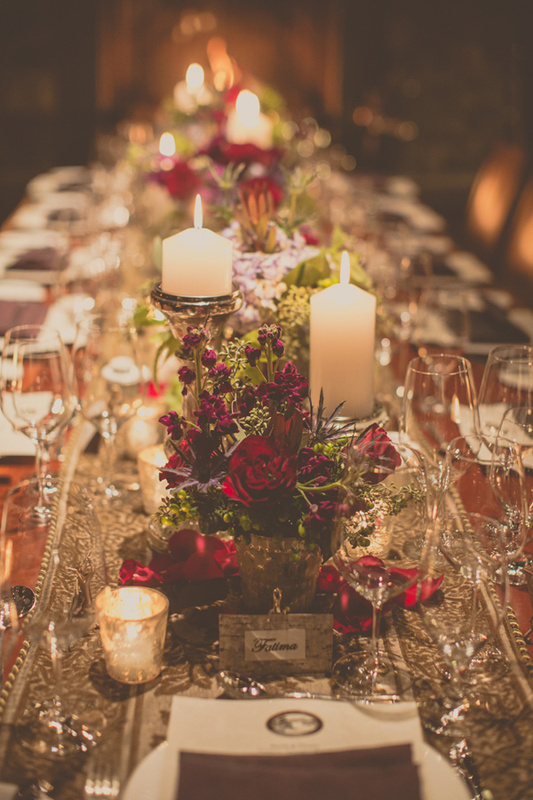 When we thought we’d seen it all, couples got even more creative and over the top and presented to us, salad stations, dessert walls, beer gardens and tasting booths. 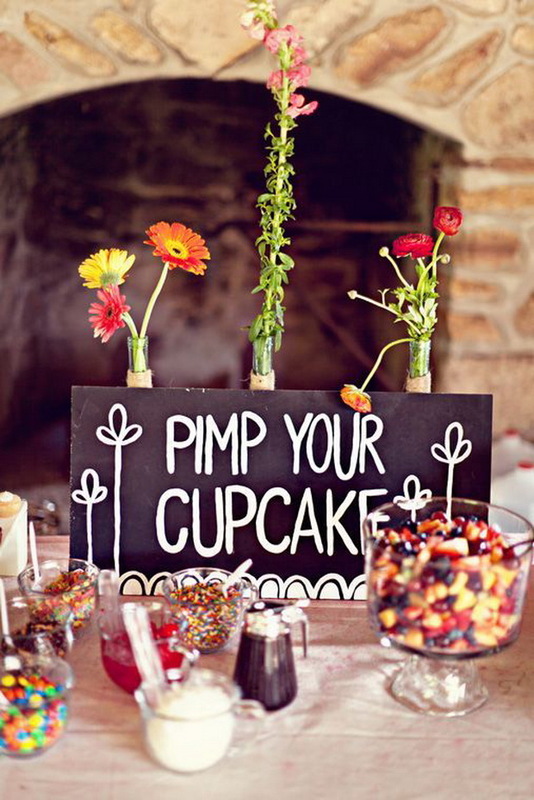 This is the year to get creative and put on offer a slice of your favorite nibbles.